Because 2018 barely exist on this blog, there’s no public record of what I read last year. And without that record, it felt like I didn’t read last year. The facts don’t support that feeling, though. I read some books–more than I thought I had, actually–in 2018. I got plenty of use out of Libby and my library cards. True, I did go on a few long stretches when I binged podcasts instead or listening to audiobooks during the commute. (It was the year I finally got sucked into You Must Remember This and its archives.) I didn’t read much in print, but I think I read more ebooks than I ever have before. One advantage of digital reading is that there is a record. It’s in whatever apps you’ve used to do it. And with the help of a third app, Reading List, I was able to collect all of that activity in one place. The image in this post shows all the books I read last year. I really had no idea of my book count for 2018 until I made this list. 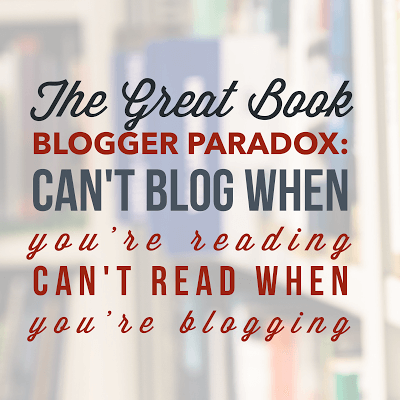 By my prior-year standards–let alone book-blogger measures–it’s a sad number. In the context of 2018 events, I’m not at all mad about it. I felt like I’d split my reading pretty evenly betweenfiction and nonfiction. It looks like my sense of that was pretty on-point. My vision’s never been good, but I’ve had some new issues with it over the last couple of years. Some are age-related, and some are connected to the strain of lifelong severe myopia. Both may be complicated by medical conditions (guess who’s diabetic now, y’all?). In any case, I’m finding the adjustable fonts of e-reading are much easier on my eyes. It’s been the case for a few years now that nonfiction sticks with me more than fiction does. About half of my 2018 nonfiction reads really helped me better understand our current social/political climate and how it developed, and I’m glad for that. My Book of the Year comments on some aspects of that climate, but it stands out as remarkable personal history. The audiobook version of Educated by Tara Westover was a riveting listen, and even though I’m reading fewer print books lately, I will be buying a keeper copy of this one in paperback. I have already finished three books in 2019. I’m tracking them with Reading List, and intend to write about some of them here. I want to be a more deliberate reader again, and I think I’m off to a decent start.